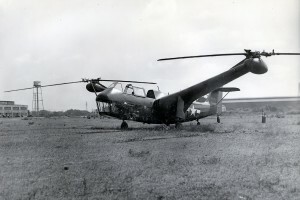 The construction of this aircraft was underway when Platt-LePlage were awarded a contract by the U.S. Army awarded, in July 1940, to complete the development. The aircraft suffered from handling difficulties with poor lateral control and a potential control reversal in turns. Resources related to the XR-1 , provided by the Vertical Flight Society. Resources related to the XR-1 , provided by public sources across the internet.